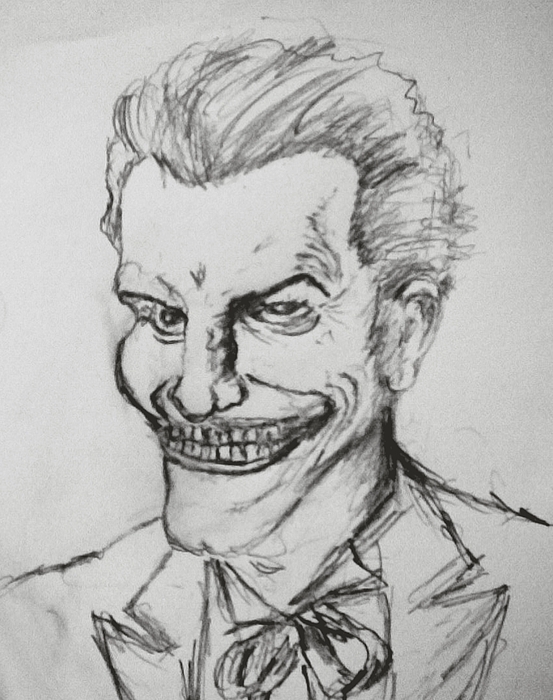 Joker is a painting by Bekim Axhami which was uploaded on January 15th, 2010. Looks just like him! Great sketch!